It is finally here! I have been working on this book for a long time. It is my heart in words. I have prayed over every word and every reader who will read it. This book is not really about social media per se, but more about our hearts in a world that continues to push us to be more like it. Everywhere we turn, social media is screaming at us and showing us pictures of what we should be. Slowly, gradually, we start following the world and trying to bring God with us, rather than letting God lead us and then bringing the world with us! They are the desires that creep in and take my focus off of my true purpose in homeschooling. You know what I mean— when the focus becomes all about finding the best curriculum or filling up the schedule with the most extracurricular activities? Or how about decorating the perfect homeschool room? Or the hours spent online searching what others are doing, while neglecting your own time with the Lord? These are all things that have become an issue with me, and I am sure with others, especially as social media grows. I have often thought about those early homeschoolers who had no Internet or fancy curriculum but truly sought the Lord in their decision to homeschool. I admire them so much! They weren’t busy showing off their schoolrooms or their kids on Instagram; they were deep in the nitty-gritty of daily homeschool life when homeschooling wasn’t even mainstream. They weren’t spending hours on Pinterest, but probably hours in the Word. This book will challenge us to get back to the basics and fully rely on God. We need to stop living up to an Internet ideal and live only for God’s ideals. This book isn’t at all a book against social media (after all, I work in social media), but more about our hearts and what we do with social media. Pinterest and Instagram and all the other media out there are certainly not bad in and of themselves, but we do need to be aware of our hearts when using them. We must not let those things rule our standards. Only God should rule us. Will you join me as we get back to the basics? Will you join me as we endeavor to be real with each other because we need each other? Will you join me as we focus on what God wants for our homeschools and not what the world says is success? 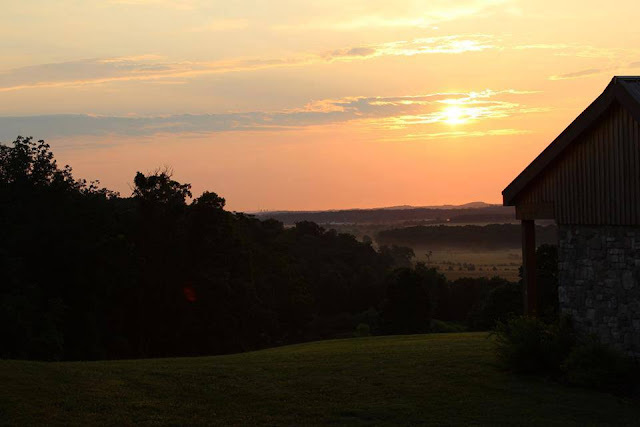 And then it gets beautiful…oh, so beautiful…because God is right there with us. He is working through our families on this real homeschooling journey. God has called us to this beautiful journey…and the perfect picture is the one where He is leading every step, guiding us, and our eyes are fixed soley on Him. Real Homeschool is available on Amazon.com NOW! Join the Movement– Share with your friends, build community, and live #real. Share in your community what a real homeschool looks like. Let’s build a community, together, and be real. You can also grab my other books! 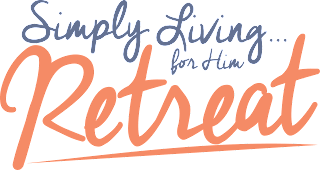 Join Me This Summer- The Simply Living for Him Retreat! 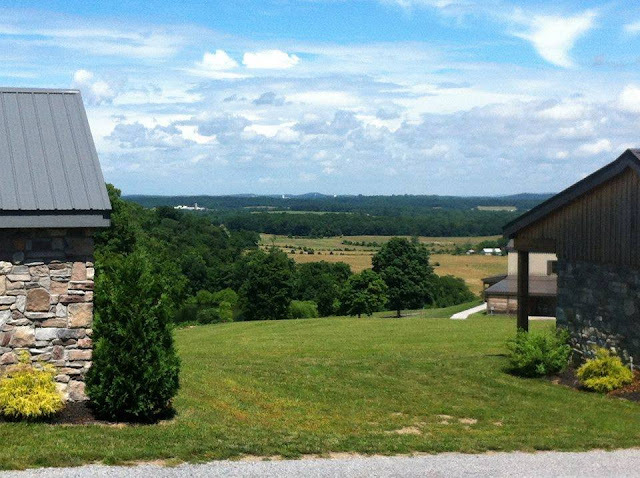 At the Beautiful Lodges at Gettysburg, Gettysburg, PA.
Don’t Miss Any Great Resources!